Singapore is one of the most expensive states in Southeast Asia. This country is made for perfectionists. It is clean, modern, beautiful and expensive. You should not come here with a couple of dollars in your pocket. Any journey begins with a budget for the rest! 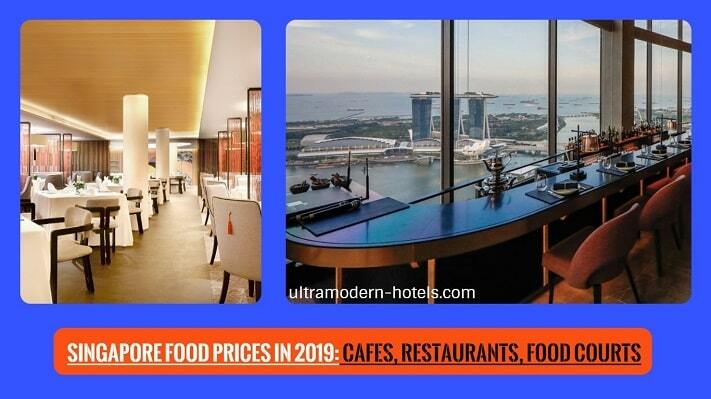 Today we look at the prices of food in Singapore in 2019 in cafes, restaurants, food courts and fast food establishments. The city has more than 10,000 cafes and restaurants for every taste and budget. Beer (0.5 L) Tiger, Heineken, Erdinger, Kilkenny, Guinness. We went to Singapore a couple of times. There you can buy sets for reasonable money. We bought the set for 10.75 Singapore dollars (7.82 USD). A big glass of pepsi.